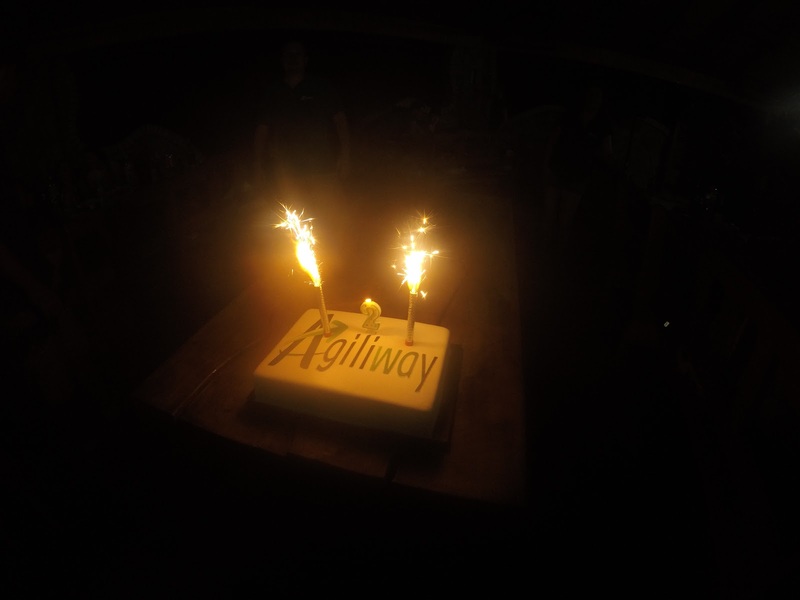 Agiliway Marks Its Second Anniversary And It’s Just Amazing! 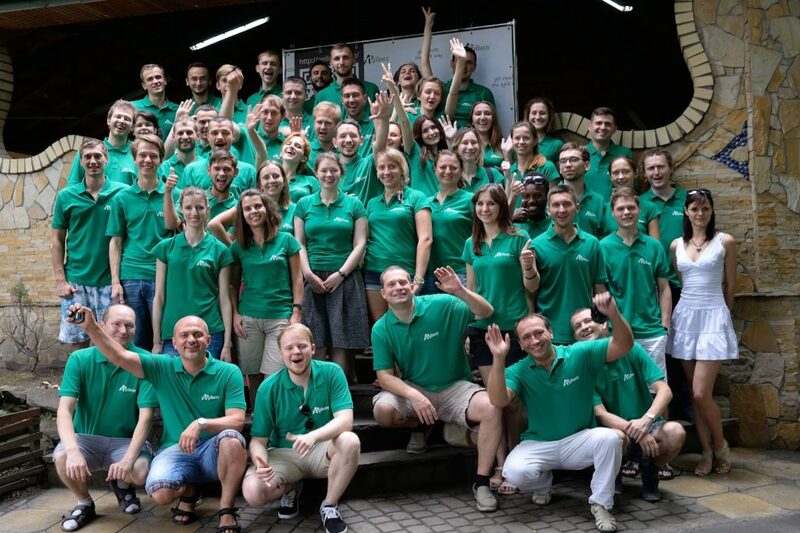 August is a sunny and hot period of time, within this season Agiliway company celebrates its second anniversary. 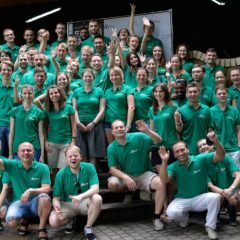 It has been two years since our software development company was established and we are proud of our achievements. Feeling continuous passion for technology, Agiliway pursues to focus on developing software products for its clients, providing IT consultancy services and expanding customer base every constantly. “Agiliway will continue to grow, improve and increase its services, we will expand our presence in the US, the UK markets as well as in Europe”. Following other greetings, the joyous celebration started when our team came to “The Vikings Bay” resort complex. The resort was divided into numerous zones, each of which with its own peculiarity, where everyone could find something interesting and to have some fun. As we were lucky and the weather was really hot and gleaming – in fact, it can be unusual for Lviv city – water lovers could enjoy swimming in the warm and clean lake. Moreover, versatile beach contests helped to maintain our festive spirit. For those who wanted to hide from the sun, there was a possibility to lie in hammocks or on wooden benches, drinking refreshing beverages and observing breathtaking spots. 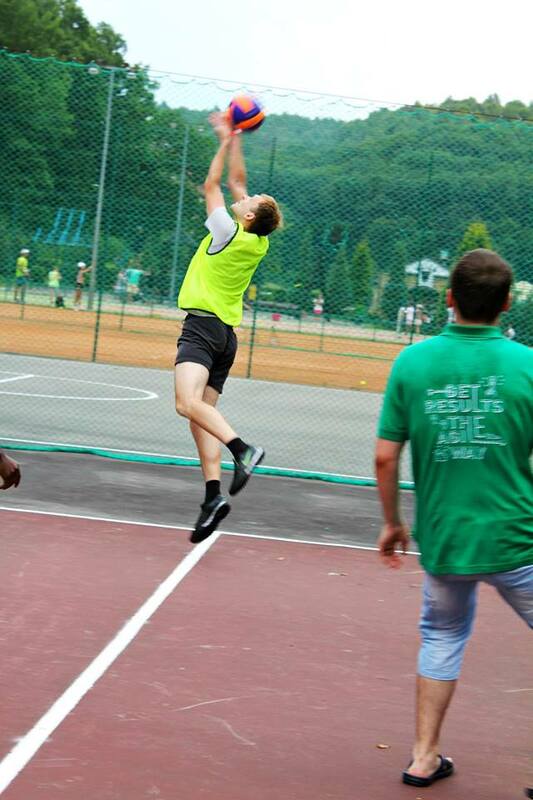 Our company prefers healthy and active lifestyle, so different activities were offered. A great number of our team lived the life to the full playing volleyball and football. After a sunset, we moved to the dancing zone where Lviv local band entertained us with captivating list of songs.That evening we really danced on air. The highlight of our evening was our colleague Pascoal who really rocked the floor with his rap freestyle session. 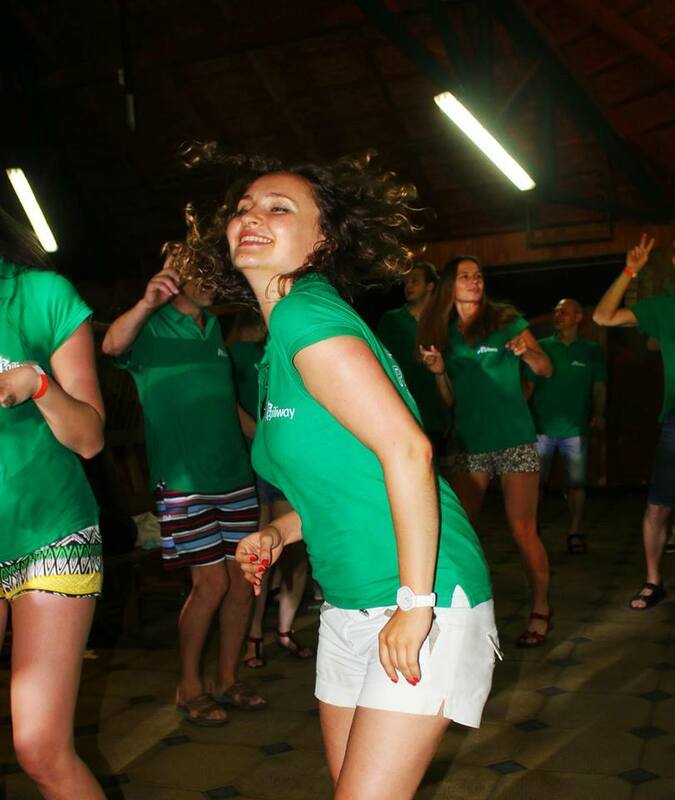 We believe that the celebration of our victories is one of the key aspects of the development of corporate culture. All day long we were chatting and getting to know each other better, not just from working perspective. It was truly a great day, full of gleeful emotions and fun. So, we are looking forward to our next celebration!